MGF’s, Dave Moores recently spoke to the ADA Gazette Spring 2015 edition, the official magazine of the Association of Drainage Authorities, about the benefits of manufacturing in the UK. 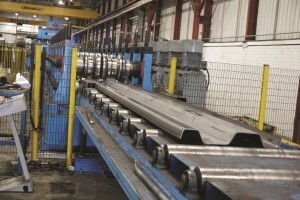 North West based manufacturer of excavation support systems MGF continue to invest and expand UK manufacturing through their Wigan and Yorkshire operations. As a market leader in the UK shoring industry, MGF has been supplying bankside retention solutions to UK canals, riverbanks and marinas for over 30 years, developing bespoke solutions to both reactive and planned maintenance works. In addition to cold rolled trench sheets MGF also design and manufacture a Waler and Tie Back System as a versatile solution to bankside protection that can be used in a range of configurations to suit different ground conditions. 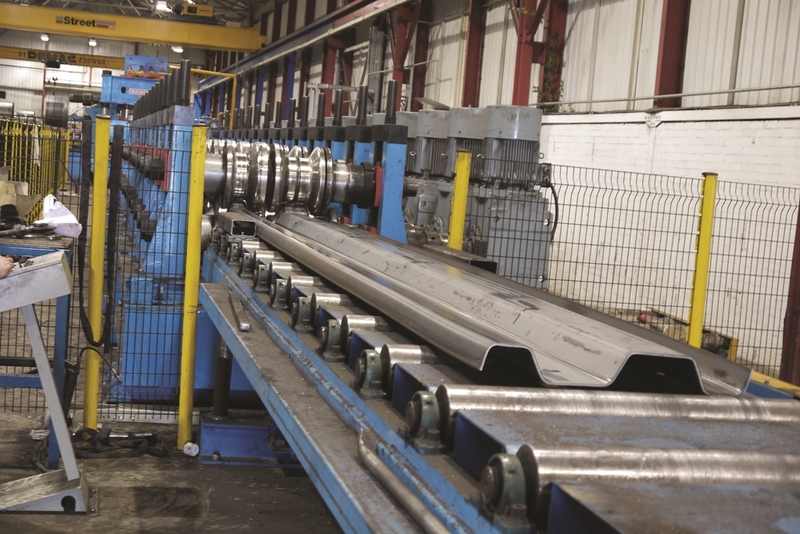 Manufactured to MGF specifications in the Yorkshire based production facility, the system is supplied as a combination of L8 trench sheets, waler rails and tie back rods.